Do you wish to receive newsletters in the future? I want to receive newsletters in the future. 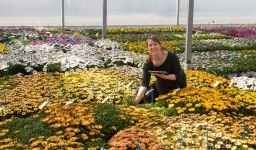 Are you planning to visit Holland in week 39 for the "Seed meets technology" event in Zwaagdijk? ABS is happy to meet you in our office in Grootebroek during this week. You can contact us for an appointment via mail. 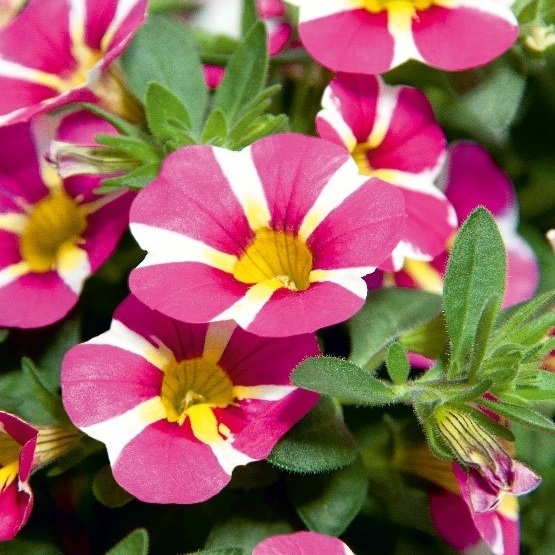 The family company Selecta one is world-leader in breeding, producing and marketing vegetative propagated ornamental plants. The breeding activities include bedding and balcony plants, poinsettias, perennials and cut flowers. With eleven production sites and distribution companies in Europe, Africa, Asia and America, the corporate group serves all relevant markets worldwide. For this ABS newsletter we interviewed Andrea Dohm, Director of Breeding & Research Worldwide and member of the senior management team on the use of ABS Breeding. Selecta one has been using ABS Breeding since 2012. Before the use of ABS Breeding, a custom built breeding software was used, which was not flexible enough. In the old software far less data was kept in the system. A lot of data was kept and processed in Excel. The choice for ABS Breeding was mainly made for its flexibility. 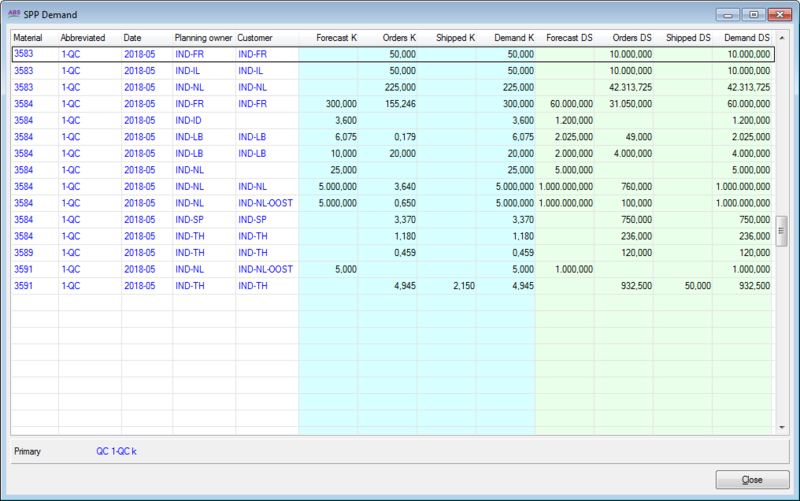 For the daily use the software offers a good management for breeding, commercial and stock data. Furthermore it was definitely designed for vegetative propagated species. All data is stored in one database, so names are correctly registered and always in the same way. The fact that ABS Breeding is cloud based was a concern in 2012. Today this is no longer a concern, because it has proved to be secure and reliable after so many years. 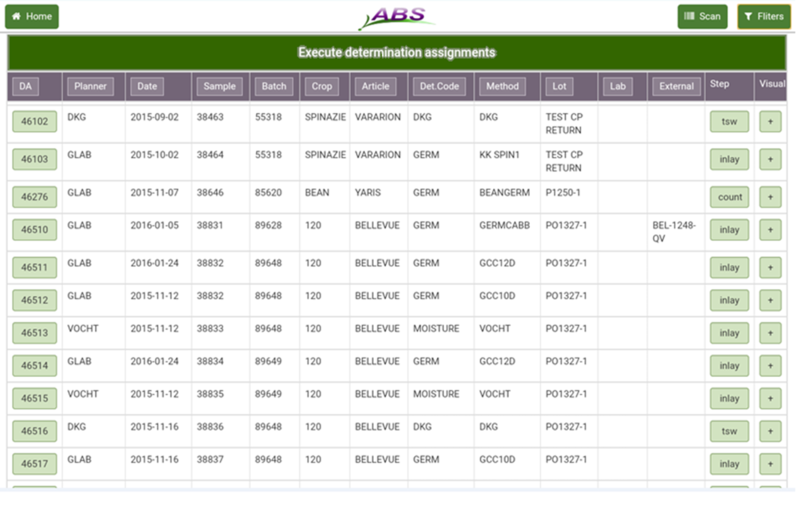 Today ABS Breeding is one of the central software solutions in Selecta one and it is daily used. Now almost 40 users are working in ABS Breeding in breeding, Plant Breeding Rights, Basic Stock Management and Product Management. The internal communication is easier and safer. Typing errors are easily corrected and do not cause a lot of correction time. Also the data is real time and working with outdated versions of for instance Excel overviews is reduced. Changes are implemented for everyone at the same time. Thus a better data integrity is there. Since the go live of ABS Breeding a lot of functionality has been added to the program. ABS Breeding therefore supports the growth of Selecta one. 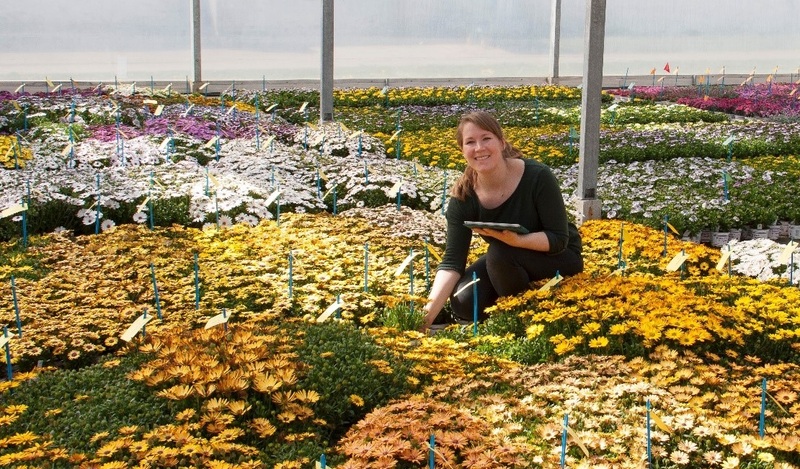 Challenges are having documentation on ABS Breeding to support Selecta's business processes, training of users on the go and support from the ABS team to fulfill all the wishes and requirements of Selecta one. For the future, Selecta one wants ABS Breeding to be the central database and linked to other systems in use. The number of users will keep on growing and definitely more statistics and molecular marker technology should become part of ABS Breeding. Documents to be attached to a delivery can now be selected by country (and if desired also per crop), not only by customer. In the next versions of ABS Seed more functionality to support tissue culture processes will be built in. In the latest release already the possibility to automatically repeat a process is created. This functionality can also be used for other processes than tissue culture only. It is also possible to repeat the next process with some changes. In order to use this functionality you should work with simple process completion. In more and more screens in ABS Seed it is and will be possible to select documents to be attached, for instance to sales orders and invoices. By clicking the view by key icon you can see the default sorting in a screen. Also other sorting options are shown and from here you can select another sort as your default. In the SPP you can now see an overview of the total demand as calculated in a certain month over all planning owners and customers, as well forecast as real orders. Also the calculation method has been changed. If you want more information or consultancy to help you with the configuration, please request one of our business consultants to assist you. The ABS Seed Quality App gives the possibility to select assignments for the quality lab and download them onto a tablet. The employee in the lab than has an overview of the assignments he or she needs to execute. Various filter options are available. The results of the different quality tests can be booked and later uploaded into ABS. This functionality is available for Android devices. 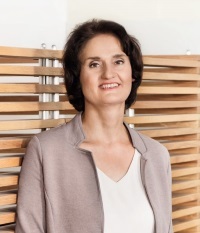 ABS is developing connects to enter data "in one go" into ABS Seed, instead of manual data-entry. Connect software validates the data and puts data in the right place in ABS Seed. Today you can buy connects for: Quality, Sales Orders and Contracts & Fields. Also we are developing more connects. Next to the off-line App, we have created the possibility to export tests from ABS Breeding to Excel. After you have filled the results of the tests in Excel you can upload the results in one go and validated into ABS Breeding. If you want more information on this new functionality, please contact us. In the admin a SQL widget can be created. This widget can be available in any menu and shows a table with information gathered with a SQL query. 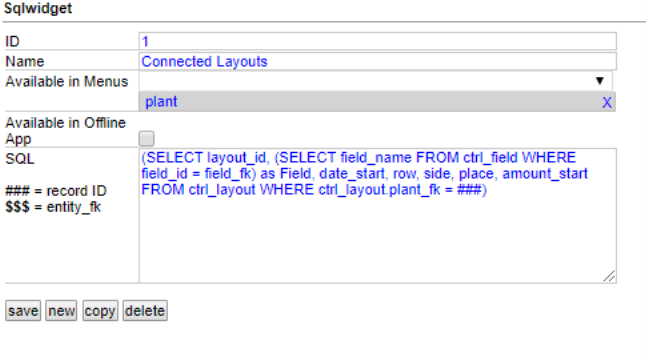 It can be an overview of layout records where a variety is planted or a table with summarized test observations and more. If you are interested in a customized SQL widget please let us know. We can generate the SQL code for you.